According to a recent Point To Point research study of 499 building products distributor attitudes and behaviors, some 46% of respondents said they’re now using social media to promote their businesses. What’s more, two-thirds said their companies were engaging on Facebook on a daily or multi-weekly basis—and around half said the same for Twitter, Instagram and LinkedIn. Additionally, 30% of respondents said they communicate with contractors through social media, too. Clearly distributors have tapped into the power of social media. This is not only good for their business, it’s good for yours. 1. Supply quality content. Quality articles, white papers, videos and blogs are key to value and engagement, establishing distributors as topic experts. But overloaded distributors don’t have the time—or the budget—to create these resources. 2. Build the social infrastructure. With the right distributor filters, content from brands can be automatically be pushed out to distributor social networks as if the distributors had created it, saving them time. Distributors can then share the content and engage in the conversations that follow. 3. Empower distributors. Provide social media training to help distributors use the medium more effectively. This will help them promote their businesses better, strengthening distributor loyalty and adding sales. 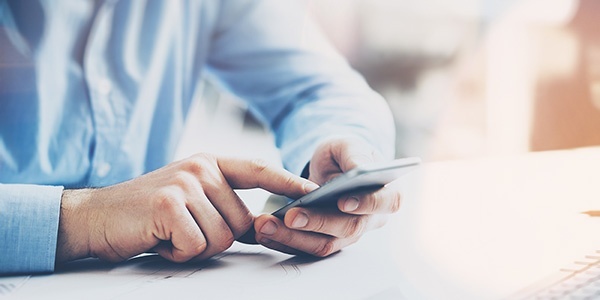 Responding to the evolving digital landscape and the changing buyer behaviors it has created, today’s building products distributors have embraced social media as a way to engage with contractors and build their businesses. But time and budget concerns have made it difficult for often smaller distributorships to create the quality content necessary for growing engagement. Building products brands have an opportunity to turn brand power into social power for distributors by creating the needed quality content, building the necessary social infrastructure and empowering distributors through training to use social media more effectively. This will make it easier for distributors to do business with contractors and stay on top of evolving social media opportunities, building brand sales and distributor loyalty.